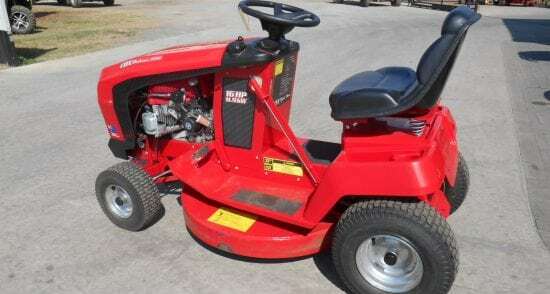 Check out our Ride-On vs Zero-Turn comparison to see whether a zero-turn or ride-on mower would be better suited to your property. 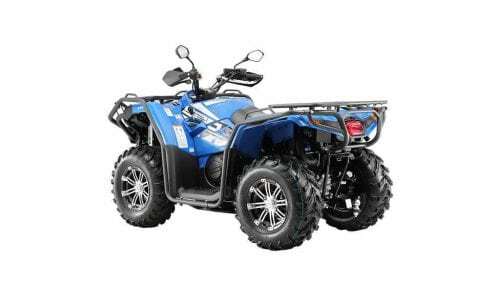 Unsure whether to get an ATV or UTV? Speak to our friendly staff for tailored advice. Financing and delivery options available. We’ve got an in-house team of small engine mechanics, allowing for quick turnover times on scheduled repairs and maintenance. Have you gone off the grid with solar? If you don’t have a battery system set up, see our range of specialised backup generators. 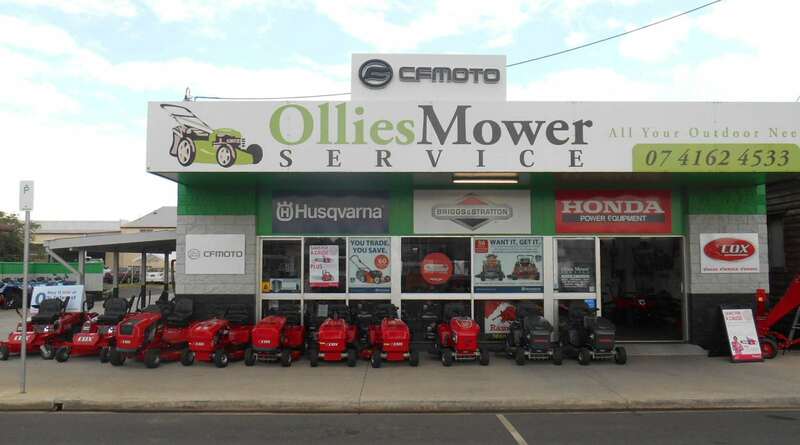 Our range of ride-on mowers includes models from Husqvarna, Ferris, Razorback, Walker and the super durable Aussie-built Cox range. 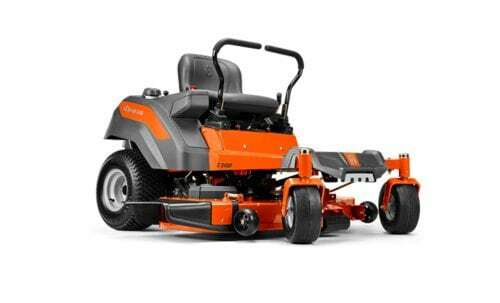 Zero-turn mowers maximise manoeuvrability, minimising mowing time and fuel costs. Check out our range of Zero-turns. ATVs are a fantastic option for affordable farm and hunting transport. Due to their manoeuvrability, they’re a favourite for cattle mustering. 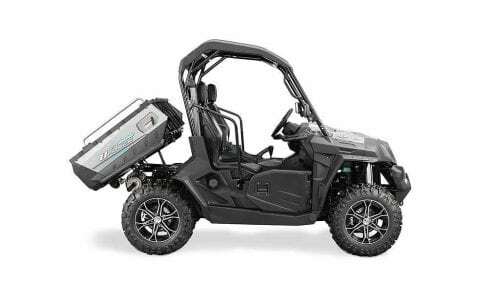 Safer than ATVs with more cargo space, UTVs are gaining more and more traction as a reliable form of transport for hunting and farming. 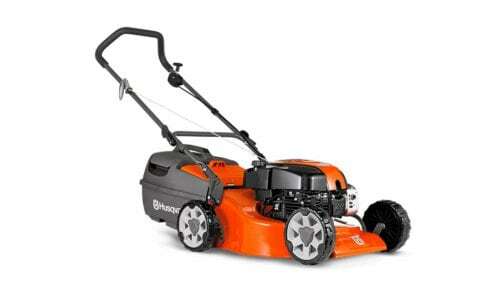 4-stroke and 2-stroke push mowers for any budget and application, be it backyards or commercial maintenance. 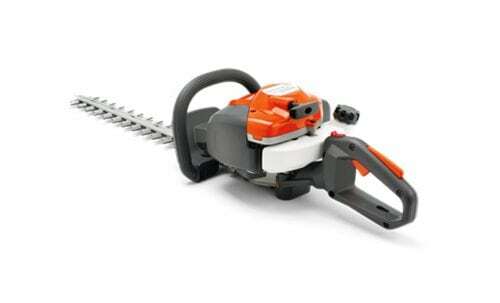 We’ve got a massive range of Hedge trimmers, whipper-snippers & blowers. 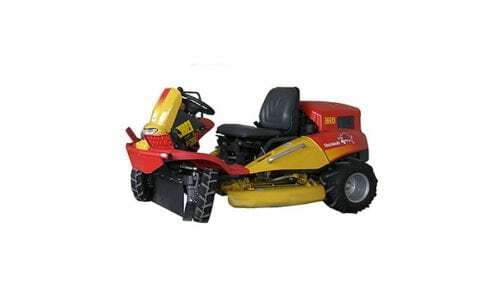 Our range includes 2-stroke, 4-stroke & Battery varieties. 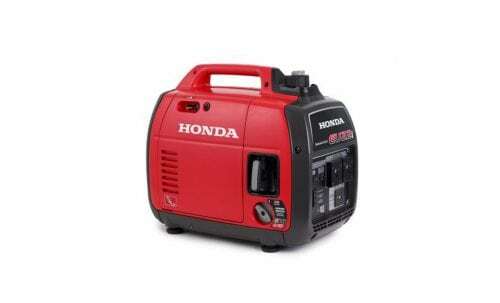 Generators for camping, caravanning, fishing, worksites and solar backup power. 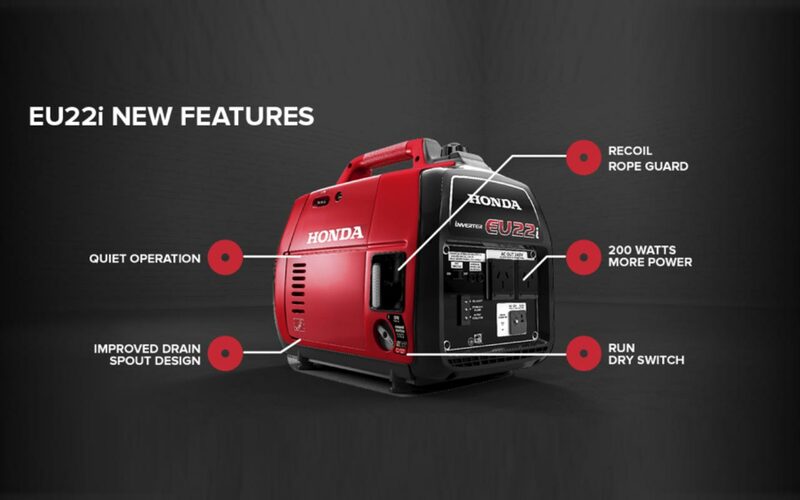 Our Honda range is portable, quiet and includes 1-10 kva options. 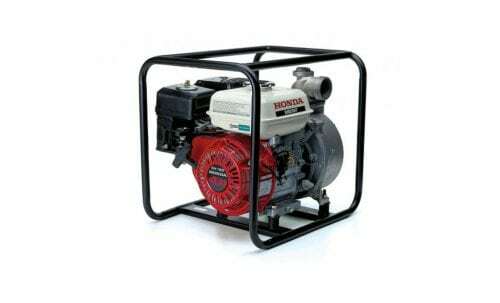 Durable water pumps for wet and dry season. Whether you’re draining a backyard pool or supplying all your cattle with clean water, we’ve got options for you. 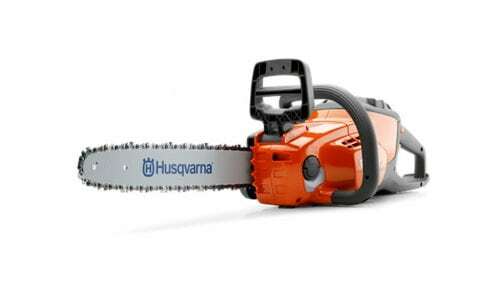 We’ve got battery and 2-stroke Husqvarna chainsaws in a range of sizes for firewood gathering right up to commercial maintenance. We’ve got an in-house team of small engine mechanics with experience servicing our entire product range. 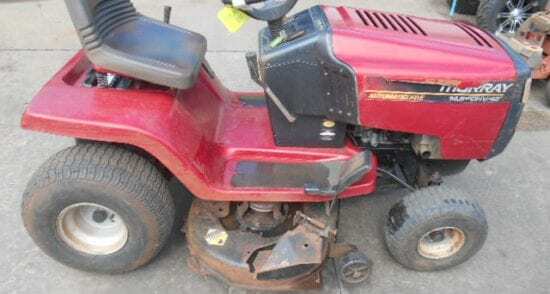 Got a breakdown or just after some scheduled servicing for your mower, ATV or chainsaw? 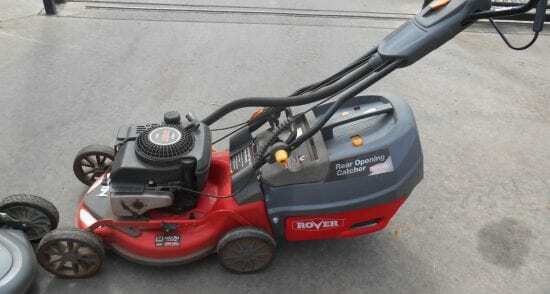 We’ve seen it all and can work on just about any motorised gardening, mowing and generator equipment. 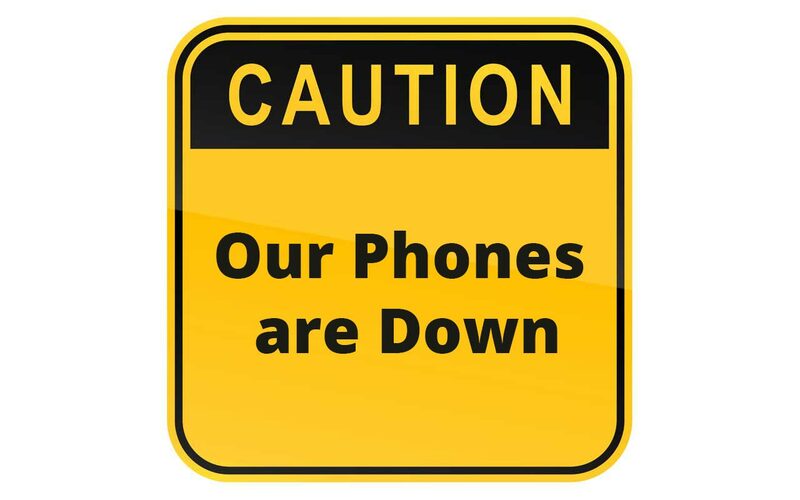 As a small business, we understand how devastating equipment failures can be to business schedule and income. 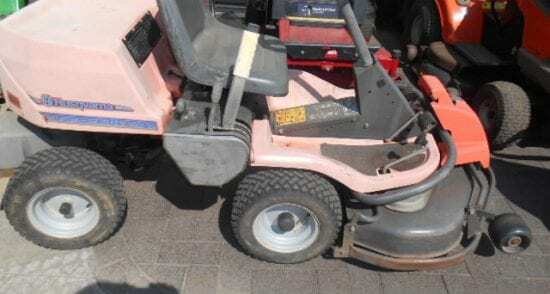 We work quickly to get your equipment back out and running again with no hassles. Got a small repair you think you can handle yourself? We’ve also got a range of spare parts available too. 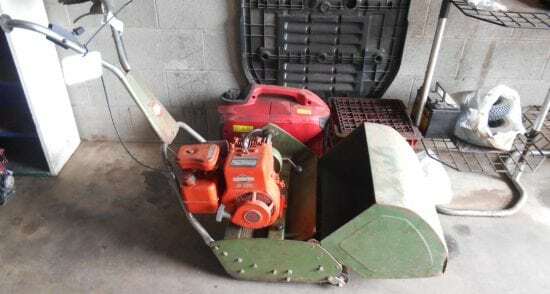 We have a range of second-hand products available. 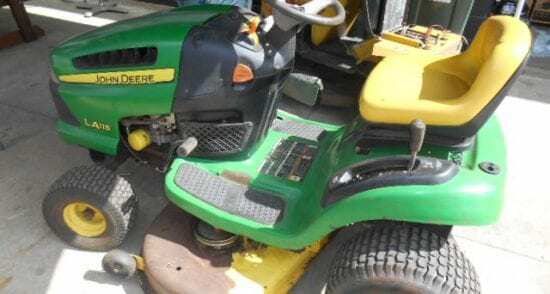 All second hand products have been checked by our in-house team of mechanics and meet our high standards for quality, durability and reliability. We’ve put together a gallery of videos for some of the products that we carry so that you can check them out and do your own research before coming in store for a free live product demonstration. Massive Independent Range: Our product range is decided by our customer feedback and our own experiences as authorised repair agents for every product we sell. Our brands vary at each product type for good reason: We only sell the best products on the market. 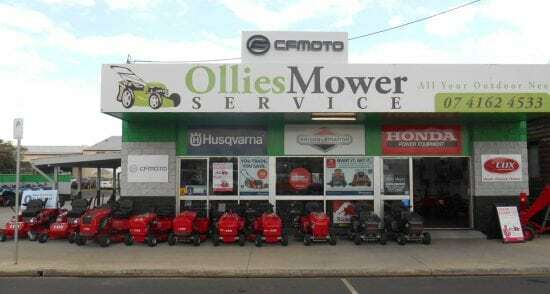 Down-to-Earth Service: We’ve been Kingaroy’s trusted choice for small engine products for over 40 years. We maintain this reputation by providing tailored advice to suit your needs and budget. Comprehensive Package: All deliveries come with a full oil and fuel fill-up and we’ll provide you with a product demonstration on how to properly use and care for your new equipment. 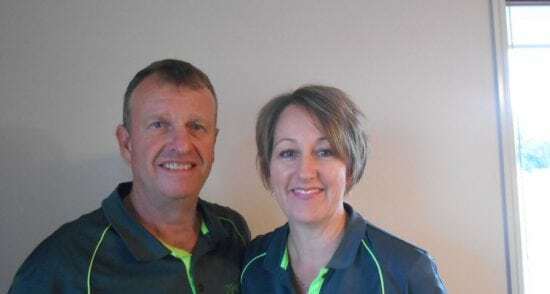 Financing Options Available: We’ve got interest-free financing on select models and other affordable financing options available for our products, so you can get on with caring for your business or property straight away. Affordable Servicing: As authorised repair agents for every product we sell, we’ve got a team of small engine mechanics for fast turnover on repairs and scheduled maintenance. Additionally, we provide service reminders for scheduled servicing. 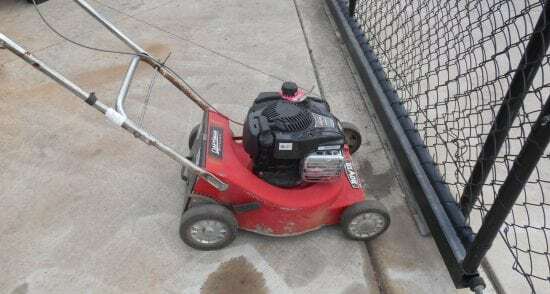 © 2019 Ollies Mower. Website Designed & Developed by Insight Digital.